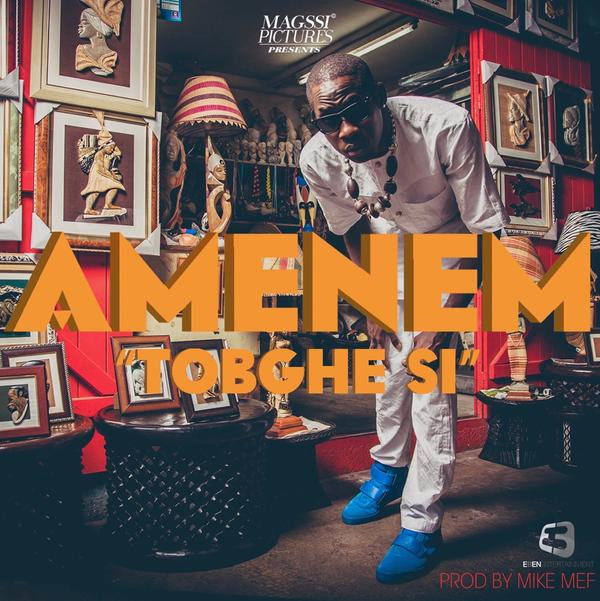 #Audio | Amenem Sets the Beti Hip Hop Bar even Higher than Jovi's "Cash" w/ "Tobghe si"
That Beti Hip Hop we called a while back is slowly but surely becoming a trend. Seriously inspired by Jovi's "Cash", Gabonese/Beninese Amenem's "Tobghe si" has set the bar even higher with the best music stew involving upbeat, contemporary and folkloric bases. 2015 has never sounded better until now.